Over the year we have been able to provide £5 million to protect wildlife, support communities and promote education across Africa. Included within these projects are efforts to protect western lowland gorillas in Gabon, okapi in DR Congo, grey crowned cranes in Rwanda, turtles along Kenya’s coast, and much more besides, including many important populations of elephant, rhino and big cats throughout the continent. As well as providing further support for the recovery of Uganda’s Murchison Falls National Park – as showcased in last month’s Tusk Conservation Lecture – we continue to support the recovery of northern Tanzania’s Mkomazi National Park through the George Adamson Wildlife Preservation Trust, which has made considerable further progress this year in the reintroduction of black rhino and wild dog to the park. In Namibia, we are helping to fund the ground-breaking efforts of IRDNC (Integrated Rural Development and Nature Conservation) in protecting Namibia’s spectacular Kunene region through a genuine partnership between communal conservancies and the government. 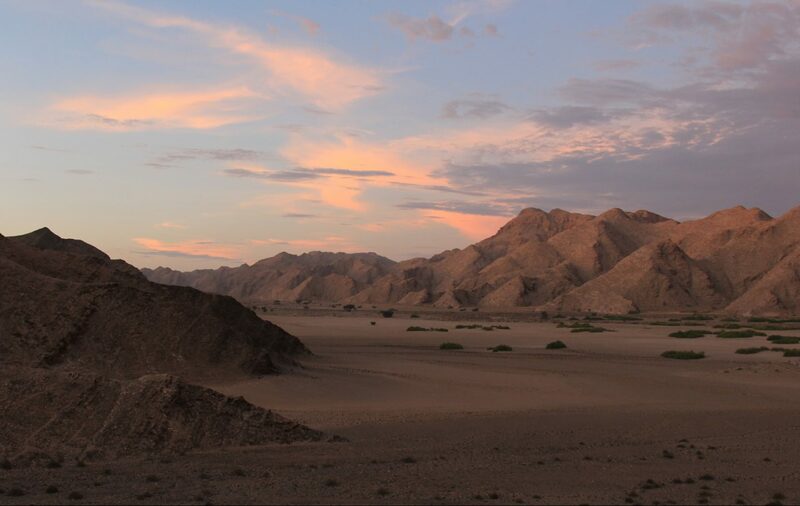 Through the Kunene Partnership Park, IRDNC are looking to eventually put 1 million hectares of Namibia’s spectacular Kunene region (pictured above) under special protection. This region is home to desert adapted elephant, black rhino, giraffe, lion and cheetah, and makes this plan different from conventional national parks is that it builds on and enhances community ownership of wildlife and natural resources. In neighbouring Botswana, we have provided substantial support to the equally ground-breaking work of the Botswana Predator Conservation Trust. Their efforts to protect carnivores and support communities include their Bio-boundary Research Project, which is developing artificial territorial scent marks to limit movements by wild dogs into areas where they come into conflict with people and their livestock. These are just a small selection of Tusk’s incredible projects that continue to demonstrate considerable success, with lasting impact for the future of Africa’s wildlife. We look forward to providing further updates on all of our work throughout 2018.